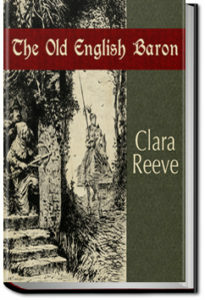 This entry was posted in Action/Adventure Books and tagged allyoucanbooks, audio books free download, ebooks, free audio books, free books, free online audiobooks, free online books, unlimited action and adventure books on April 18, 2019 by allyoucanbooks. This is the second book in the series of the Motor Girls. 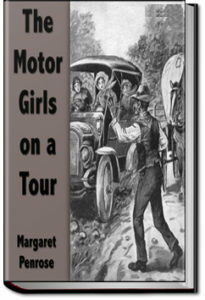 Join Cora and her friends in this mystery and adventure of The Motor Girls. Also the search for a missing table and promise book belonging to a cripple girl called Wren. Why is Clip so mysterious? What is she up to? Is Sid Wilcox up to his old tricks with his chum Rob Roland? 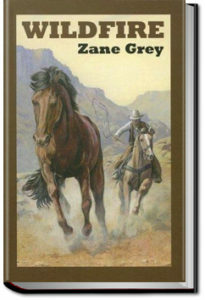 This entry was posted in Action/Adventure Books and tagged allyoucanbooks.com, audio books free, ebooks free, free audiobook, free kindle books, unlimited action and adventure books, unlimited audio books on April 13, 2019 by allyoucanbooks.